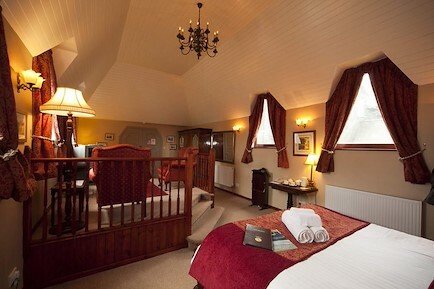 Bridge House is a grade II listed building dating back to 1707 and offers fabulous accommodation in Keswick. Properties sleep between 2 and 8 people. There is a large garden including a children's play area and tennis court. Private parking is available for all properties. All properties are finished to a high standard and offers everything needed for a relaxing, very comfortable break. Coleridge Cottage was built in 1880 - this traditional Lakeland cottage was originally constructed to house teachers in the old school (now the Rawnsley Centre) opposite. Retaining many original features, and simple stylish decoration, this centrally located house has views of Skiddaw and Latrigg to the front, and a magnificant mountain vista to the rear. The property is a mere two minutes' walk to the heart of Keswick. Your enquiry will be sent directly to Bridge House Cottages & Apartments . Please fill in as much detail as you can.